Beyond the elegant and refined dining available on the Las Vegas Strip is a bustling restaurant in Spring Valley near Chinatown that uses sheets of plastic to line its tables, offers bibs and rolls of paper towels to its customers, and serves crawfish, crab and shrimp in a bag. This place is called Hot N Juicy. No longer a best-kept-secret among Las Vegas residents, Hot n Juicy has gained such popularity that loads of Vegas visitors leave their hotel on Las Vegas Boulevard and pile into taxi cabs to visit the eatery and partake in the delicious messiness of the restaurant’s menu.The venue is small and parking space is limited, so expect to see hoards of people waiting outside for an available table and the neighboring residential street parked up with customers’ cars. In fact, this Southern-style restaurant was forced to expand and opened a second Hot N Juicy location just a couple blocks down the street. And the new spot is just as busy as the first. Once you are able to get a table, be prepared to order your seafood by the pound and with a complementing seasoning: lemon pepper, Louisiana style, garlic butter, juicy Cajun or, the favorite among regulars, the Hot N Juicy special. If you shy away from hot spices, then stick with the lemon pepper or garlic butter. Do not expect dinnerware or a fork, as you will be eating your meal straight from the bag in which it is served. Leave your grace and manners at the door and just go with the flow, and you will enjoy your Hot N Juicy experience that much more. Souvenirs are available for purchase, but the memory of your meal will last all day as your hair and clothes will maintain the aroma of the restaurant. It’s just an added bonus. 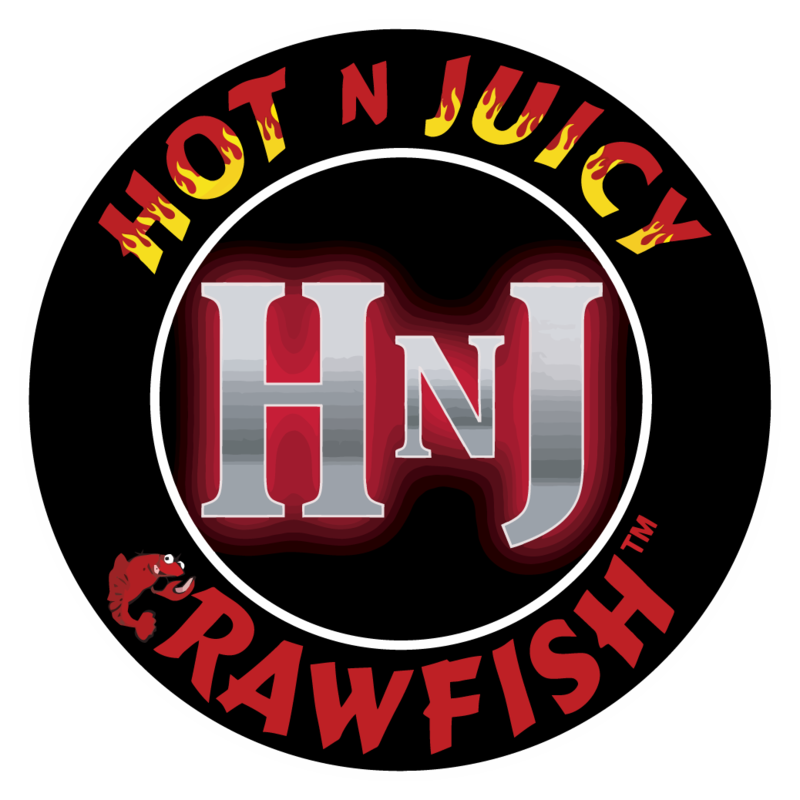 Find the original Hot N Juicy Las Vegas location at 4810 Spring Mountain Road and its sister site at 3863 Spring Mountain Road.